Code Audio Visual is an established team of engineers, all experts in our field, providing audio visual services for conferences, awards evenings, roadshows and other large events. We provide a high-quality, professional platform for you to present information to your audience and can offer full-service event production, AV equipment hire and AV equipment installation. 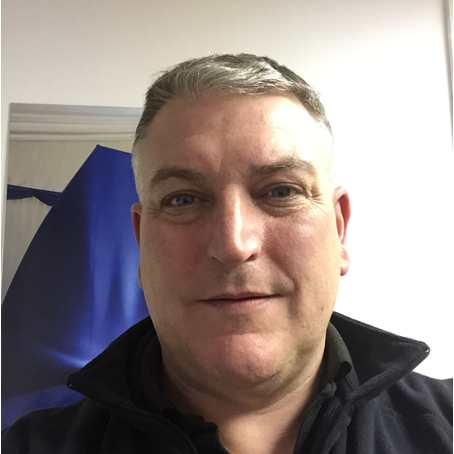 We’ve worked together as a team for over 10 years, and our director, Gary Wrench, has enjoyed over 20 years in the industry. Our special strength is that we can turn your custom conference set ideas into a full design using our specialist software, and build a complete conference set and stage for your event. We can supply everything you need to run a successful event: your stage, set, projection screen, sound and lighting. Alternatively, you can hire our AV equipment: we can provide projectors, laptops, PA systems and much more. So if you’re looking for AV experts, get in touch on 0800 644 6165 for a free, no obligation quote. Why choose Code AV as your audio visual company? Each of our engineers are specialists in their chosen field: at each event we have sound, video, lighting and camera engineers. We’ve also built up an extensive amount of high quality equipment and know exactly what kit it needed for each individual event. We are a friendly bunch and always willing to go the extra mile for a customer. We’re pleased to say that some of our customers have become regulars: we’ve worked with some great companies and forged long-term relationships by looking after people. We understand the amount of time and effort that goes into pulling off a large event, and we can not only offer our expertise, but also confidence that we will deliver, on time. We’ve invested heavily in our equipment to enable us to provide a high-quality, reliable service. We continue to add to our range of hardware to increase our versatility and enhance our service. We provide a high-quality service at a fair price, delivered by friendly, knowledgeable engineers. We believe that our service delivers excellent value for money throughout. Over 20 years’ experience in the industry, started out as a Theatre Sound Engineer , worked through another large AV company culminating in managing the Hire and Events department before starting Code Audio Visual. Experienced in HD Projection and switching, PA systems, Avolites trained Lighting operator. Enjoys travelling around the country and gets a great buzz out of seeing an event set up and ready to go looking ‘just right’. Matt is started 10 years ago playing in and doing sound for local bands. Since then he has got a degree in Sound, Lights and Live Event Technology and has worked in the industry mostly as a sound engineer, but is happy working with HD projection and lighting systems. 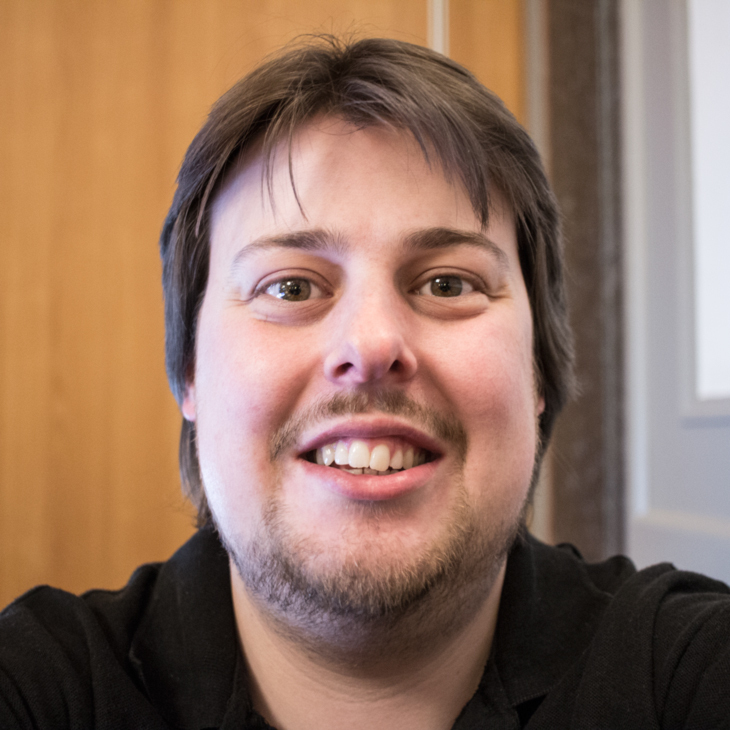 Matt has experience in working on a broad range of events including outdoor festivals, indoor gigs, and of course corporate conferences - which is what we specialise in at Code AV! 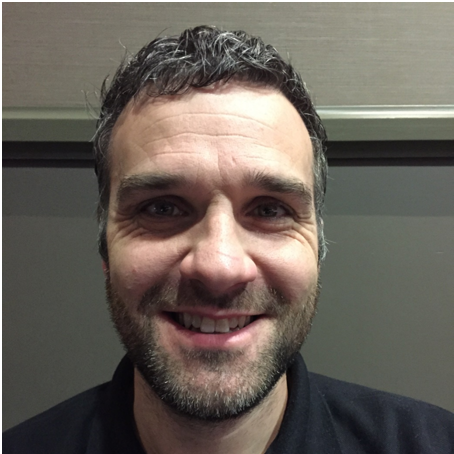 Andy has been in the trade for 20 years, initially as a sound engineer with experience with live and recorded sound for conferences, live bands and camera sound. Also 14 years experience designing, setting up and operating stage lighting rigs, multimedia projection systems, powerpoint and keynote presentations. Enjoy the variety of work and constant technical challenge of the industry, no two jobs the same, enjoy travelling and seeing the UK. We’re an open house: anyone is more than welcome to come down to our office and look at the equipment we have; have a cup of tea and a chat about any work they may want doing, how we can do it for them, and what equipment we will use to deliver. Please call us if you’d like to arrange a meeting to discuss your next event, or just drop in for that cup of tea! With over 20 years experience in the audio visual industry, a team of staff with specific expertise, top-of-the-line equipment, and an emphasis on providing the best customer service, you can be sure to trust Code Audio Visual to plan and deliver your event successfully. Based in Crewe, Cheshire, we are well placed to provide our services in Cheshire, Manchester, Stoke-on-Trent, Staffordshire and Derbyshire but can also provide Nationwide.